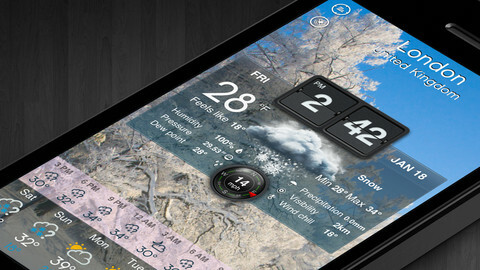 Stay on top of the weather anywhere with Weather Magic for iOS! Recife, Brazil – Finggs, an innovative new mobile applications developer, is excited today to announce the launch of Weather Magic – Live Weather & World onto the App Store. Optimized for use on iOS 6 and compatible with the iPhone, iPod touch, and iPad, this uniquely practical weather app gives users the power to access detailed weather information on multiple locations at once, get accurate future forecasts, current info, and utilize a diverse array of GPS enabled rain, cloud, and radar maps from anywhere! The best dedicated utility to keep users in the know about weather around them and any other location they want to keep tabs on, Weather Magic is currently available for $0.99 on the App Store in the Weather category. Weary app shoppers have another alternative too, a free version of the app – Weather Magic – is available for free to try out without having to spend a penny. Weather Magic utilizes weather data from Foreca and Weather Underground and has the power to update information on every location up to a hundred times a day, guaranteeing that all the information users see will never be out-of-date or simply be wrong! The app also boasts a sleek yet intuitive user interface together with colorful animated background screens tailored to current weather conditions and day and night cycle modes. Meanwhile, a unique forecasting utility offers users access to a practical ‘locations’ screen from where cities can be selected and deleted instantly, as well as the option of utilizing either Celsius or Fahrenheit temperature reading scales based on users personal preferences. 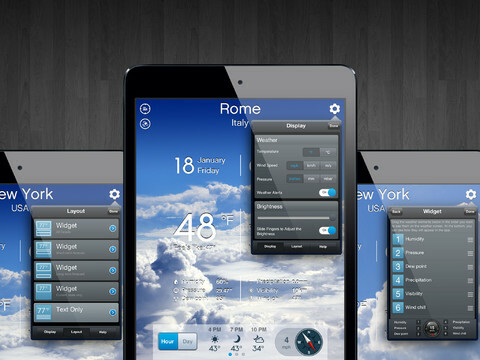 A completely well rounded app, Weather Magic includes a full array of customizable settings such as display modes, brightness options, and layout preferences featuring five unique widget types that each highlights various details and focuses. The app’s intuitive interface complete with relevant day/night weather animations, graphic hourly and daily future forecast bars, and more while flexible location search options give you the power to find places to monitor by zip code, town names, airport codes, or geo-position. With one-click access to Cloud, Rain, Radar, and Satellite maps and the ability to get weather alert push notifications & real-time climate and weather alerts for every location monitored among many other perks Weather Magic may just be the last weather forecasting tool you’ll ever need! Weather Magic Pro – Live Weather & World Clock 1.0 is $0.99 USD (or equivalent amount in other currencies) and available worldwide exclusively through the App Store in the Weather category. 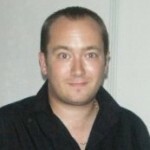 Founded in Recife, Brazil in 2012 by independent developer Leonardo Paiva, Finggs is committed to creating intuitive, practical apps geared to enhance their users’ everyday lives. © Finggs 2013. All Rights Reserved. Apple, the Apple logo, iPhone, iPod and iPad are registered trademarks of Apple Inc. in the U.S. and/or other countries. I have seen this app and it is pretty slick, but I can’t get over the fact that its almost 51 megs in size. That’s a lot of space!